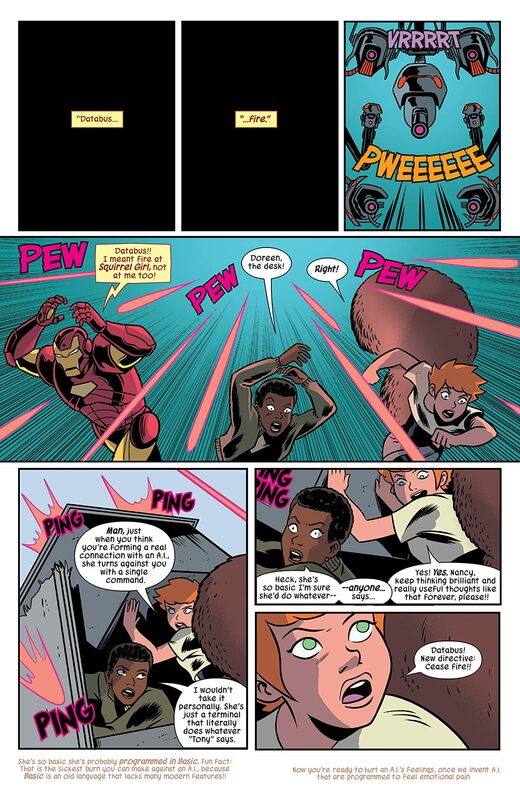 Last issue ended with Squirrel Girl and someone CLAIMING to be Iron Man getting into a fight! 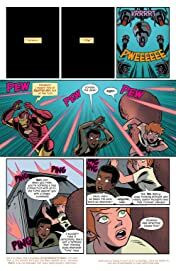 Will this issue show you how that fight goes and who wins and why? 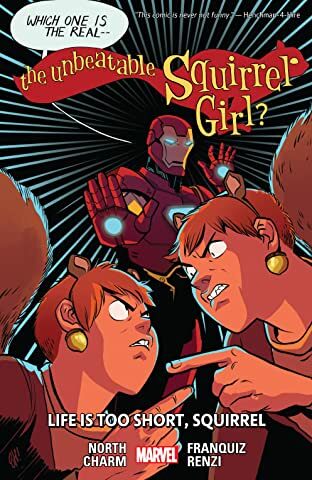 THE ANSWER: yes! But with an Iron Man imposter on the scene, that means the real Tony Stark is missing! 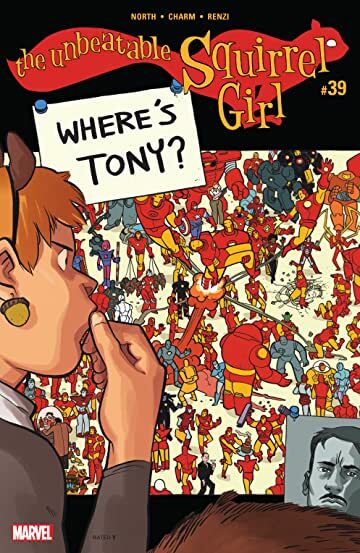 It’s up to Squirrel Girl and her friends to find Tony before it’s too late: for him AND the world. 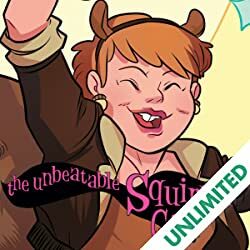 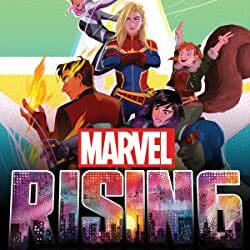 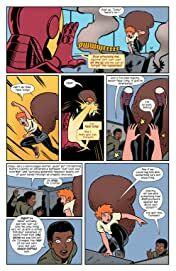 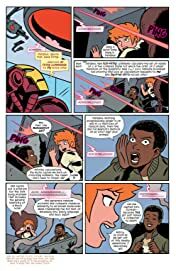 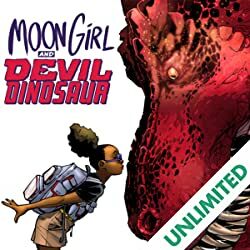 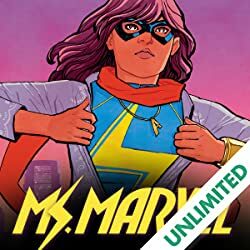 Unfortunately for Squirrel Girl—as this comic is within the super-hero genre of sequential art, one that relies on high-stakes narrative storytelling filled with twists and turns that result in the world never being the same—what she finds is not what she expects and the world will never be the same! 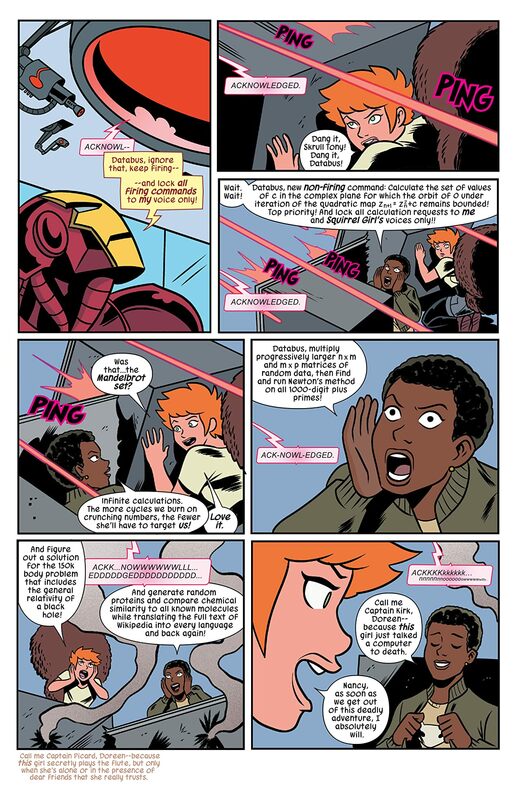 All this—plus: let’s say underwater adventure too awaits you in this issue of the Unbeatable Squirrel Girl!